Happy Thursday!!! 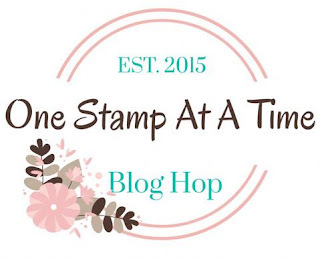 I am back with the One Stamp At A Time Blog Hop! As many of you know, I created this hop about 3 years ago and I here to tell you that this year is going to be better than ever. We have quite a few new Demonstrators with us this year. That is right, this hop will be EXCLUSIVELY Stampin' Up! To kick off our new year and new look we are hopping with the theme Sale A Brate the Occasions. We are showcasing items in the Occasions and Sale-A-Bration catalogs. 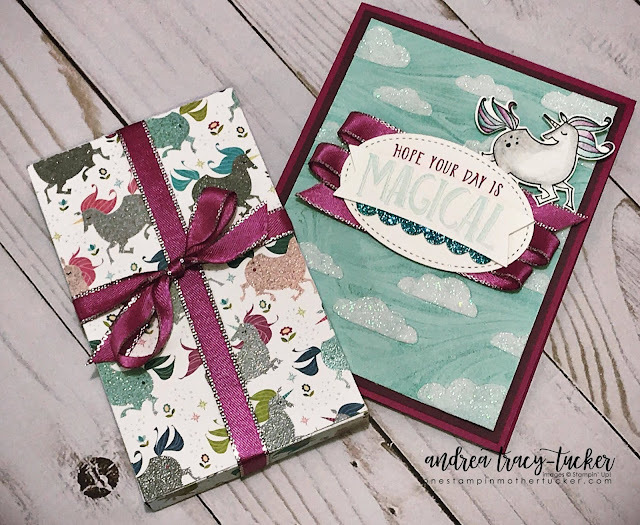 I couldn't wait to play with the Magical Day Bundle... especially after I found my dies that I had misplaced!!! I must have messed up a dozen unicorns before I used my Watercolor Pencils with my Blender Pen to create this cutie. I used the Rich Razzleberry, Melon Mambo, Bermuda Bay and Basic Gray pencils. 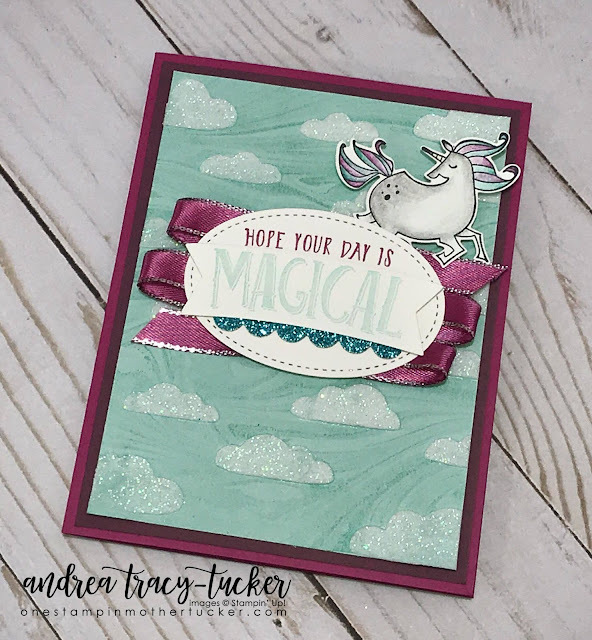 As of Tuesday I wasn't sure what I was going to do with the Unicorn but knew I wanted to use the Magical Day Bundle as I had located the dies that I hid from myself for about a week. I wasn't sure of what I wanted to do for layout yet when I started with this card yesterday morning. Then I had a moment... so I grabbed the Marbled Backgroun Stamp and simply stamped it on to the Pool Party card stock using Pool Party ink. I then grabbed the cloud stencil to use the Shimmery White Embossing paste to make some amazingly sparkly clouds. 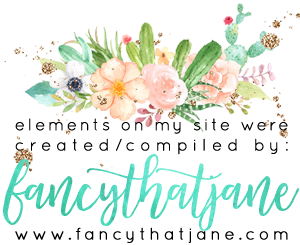 The sentiment was initially stamped using Berry Burst ink but I came back with the banner in the dies and layered a Pool Party sentiment over the top embellished with a nice little scallop trim of Turquoise Glimmer Paper from the Magic & Myths Glimmer Paper pack. I added some of the Berry Burst 3/8" Metallic Edge Ribbon and adhered the Stitched Oval onto the card with the Unicorn! My cute box made using the Unicorn paper from Magic & Myths DSP and the Lots of Love box dies. I didn't want to show you just a box with Berry Burst ribbon, so I took the Tutti-Frutti Card Bases from the Sale A Bration catalog. I trimmed them down so that they were the same size as the Narrow Note Cards that are in the Occasions catalog and fit so nicely in the box. I took the pieces that I trimmed and used them to embellish each card. The Iridescent Glimmer Paper was cut using the Celebrate You thinlits from the Sale A Bration catalog. 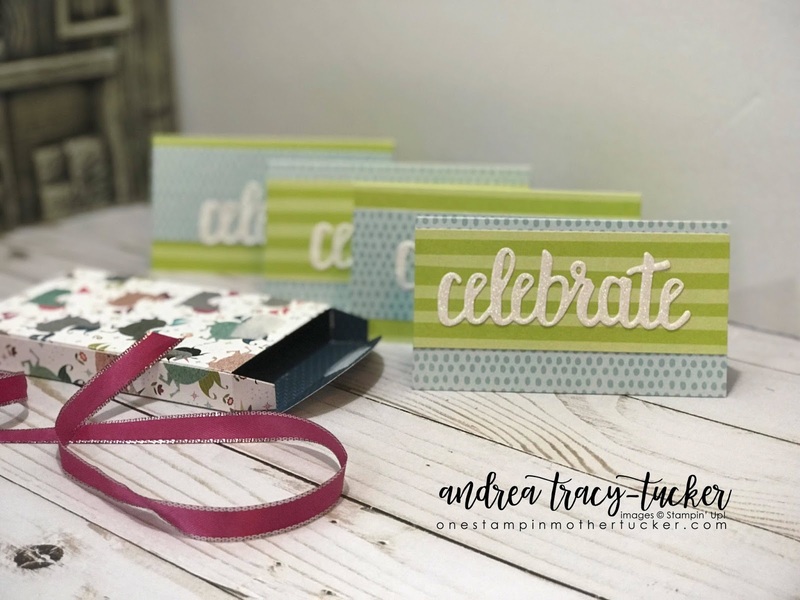 These sentiment dies are a MUST have and can dress up any card! I am so glad you stopped by today to see my creations! Next on the hop is the AMAZING Raquelle Clifton! 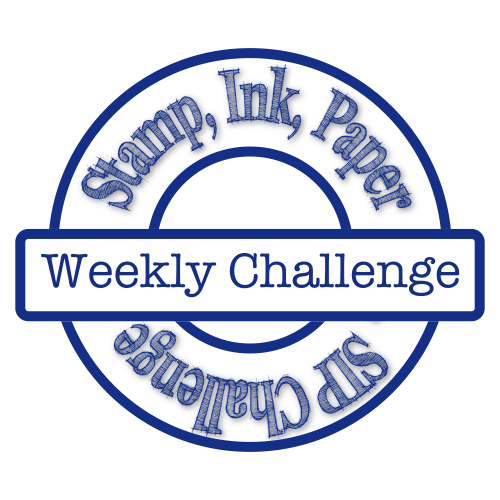 I can't wait to see what that Lady and Her Stamps has for all of us! You can get to her by clicking the pretty little next button below! 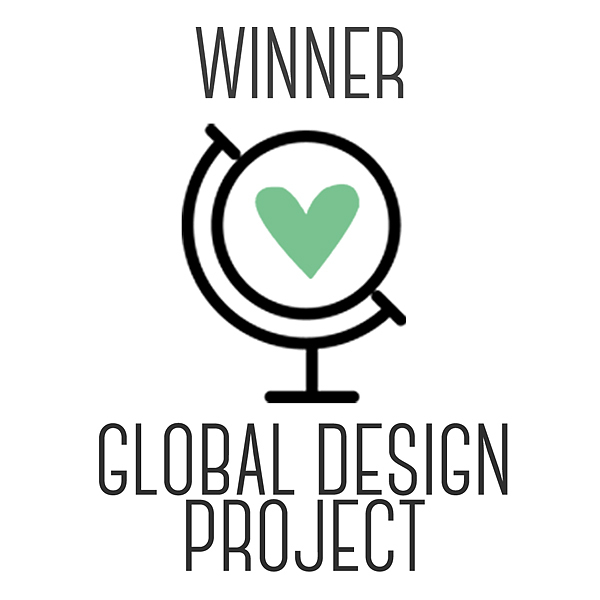 Love your projects Andrea! The marbled background for the sky is a genius idea. And your use of the Tutti Frutti card bases is such a wonderful, easy twist. Woot... Andrea, I LOVE your projects. I really love the marble background behind the clouds with the Unicorn. The Narrow Note Cards are simply perfect with the box. I love this box and card. So pretty. This is one of my favorites. wow! you did it again! (play a little Britney in your head) Absolutely LOVE your card! makes me wish i bought this set! You card box is simply and lovely and you did a perfect job with the bow! AHh!!!! This project is absolutely adorable! I think I may need this set now! I absolutely LOVE that you stenciled the glitter clouds over the marbled background. Great idea! Obsessed with those sparkly clouds! Love it all!